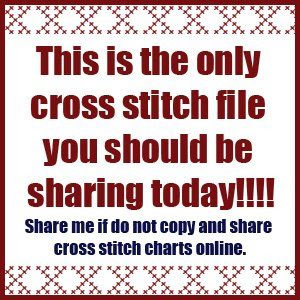 Hello dear friends, Summer should be an holiday time but not for a cross stitch designer!!! I'm creating new designs for markets in September and new classes . The second week end od September I'll be at FILI SENZA TEMPO in Italy, I can hardly wait to meet all of my dearest friends there. 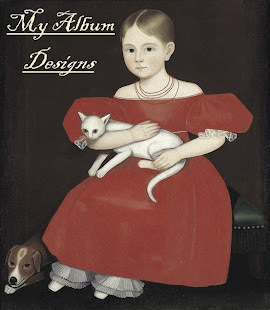 After one week I'll be on my way to Missouri for GALLERIA NEEDLEWORK MARKET and this below is my class for the show. If you want to book a place for you in the class please go here. 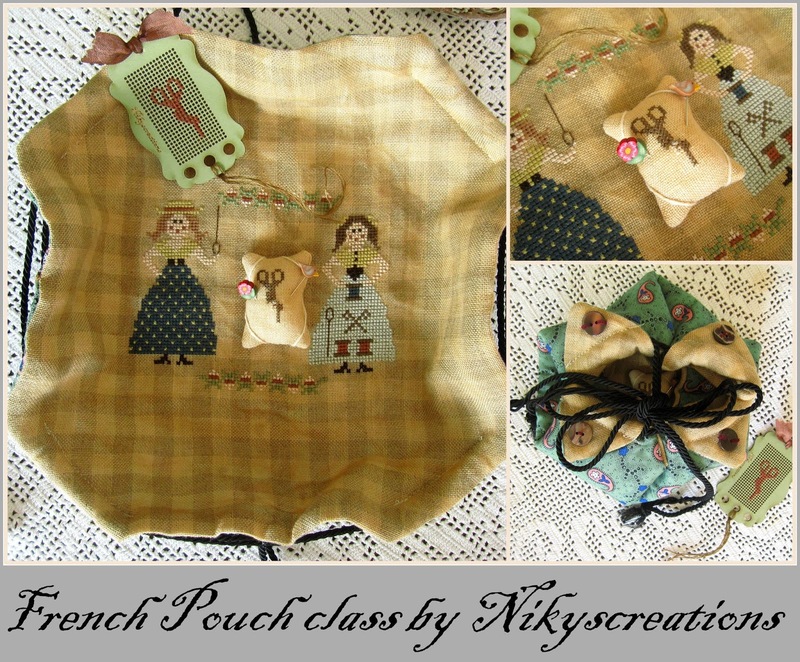 Is'n this Pouch so cute? Limited spots... so.... hurry!!!! 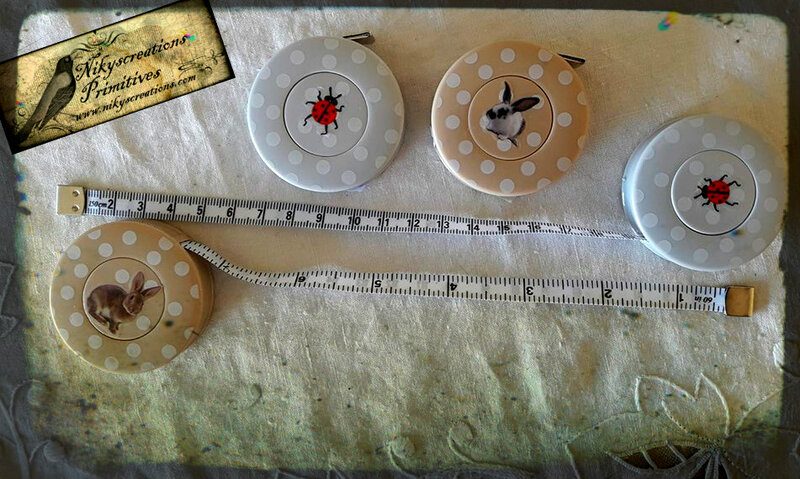 ...and I'v e put a new item on my website, you cannot miss those lovely Polka dot tape measure, if you want some for you please click here. They are in a very limited number. 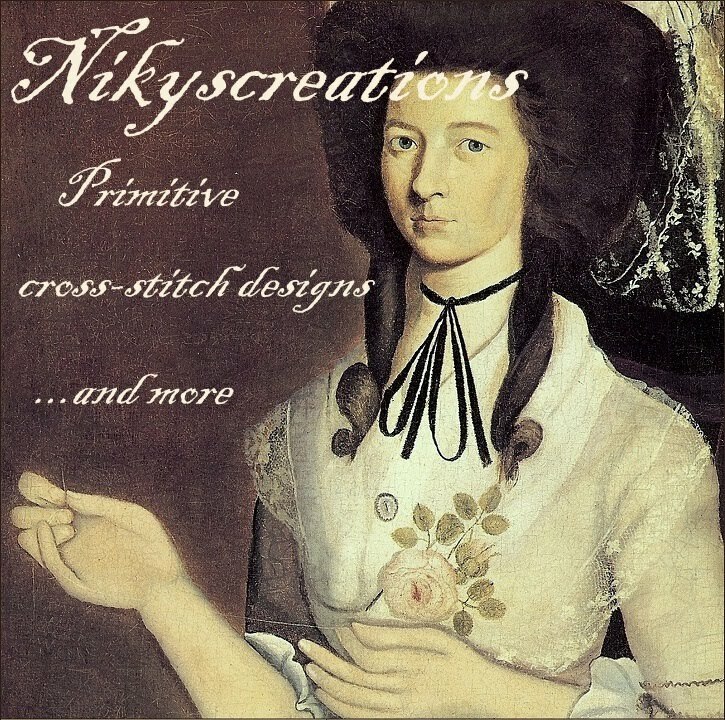 So here some news about nikyscreations, and you..? are you enjoing your Summer time? Until next time my dearest. Carissime, l'estate dovrebbe essere un periodo di vacanze ma non lo è fino in fondo per una disegnatrice. Infatti sto lavorando intensamente per i miei show autunnali. Il primo sarà Fili Senza Tempo che si terrà a Novi di Modena il secondo week end di Settembre, e dopo una settimana sarò in America di nuovo per Galleria Needlework market. La foto qui sopra riguarda la classe che terrò in occasione del market.